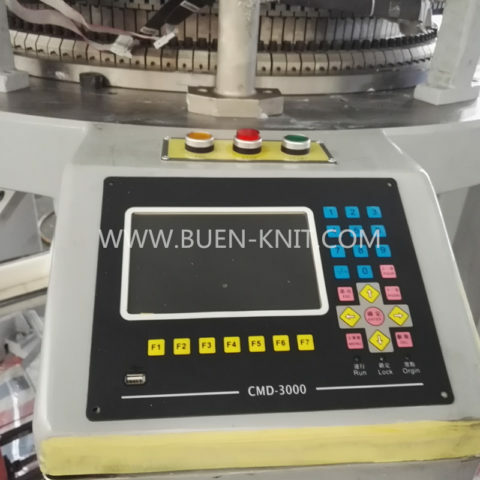 Single Jersey Computerized Jacquard Knitting Machines adopt the computer to choose the needle to carry on in the cylinder, which knit the single jersey jacquard fabric with various types of jacquard pattern. 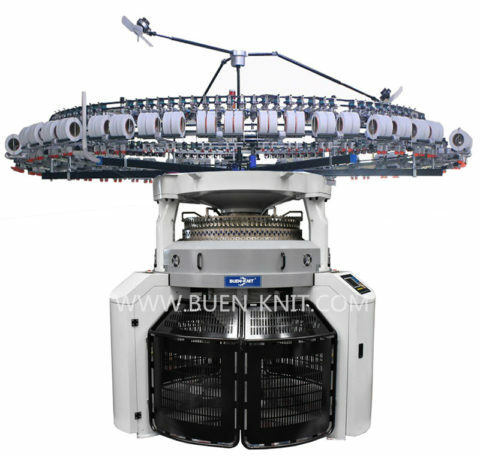 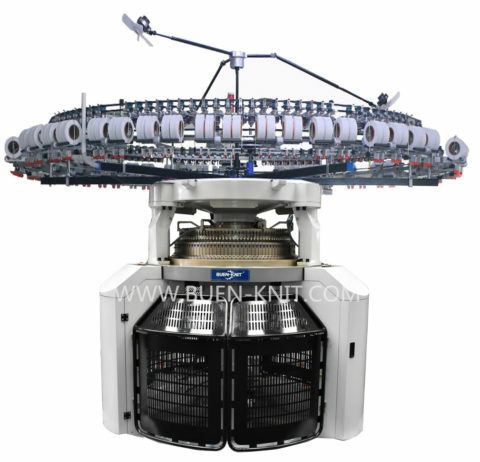 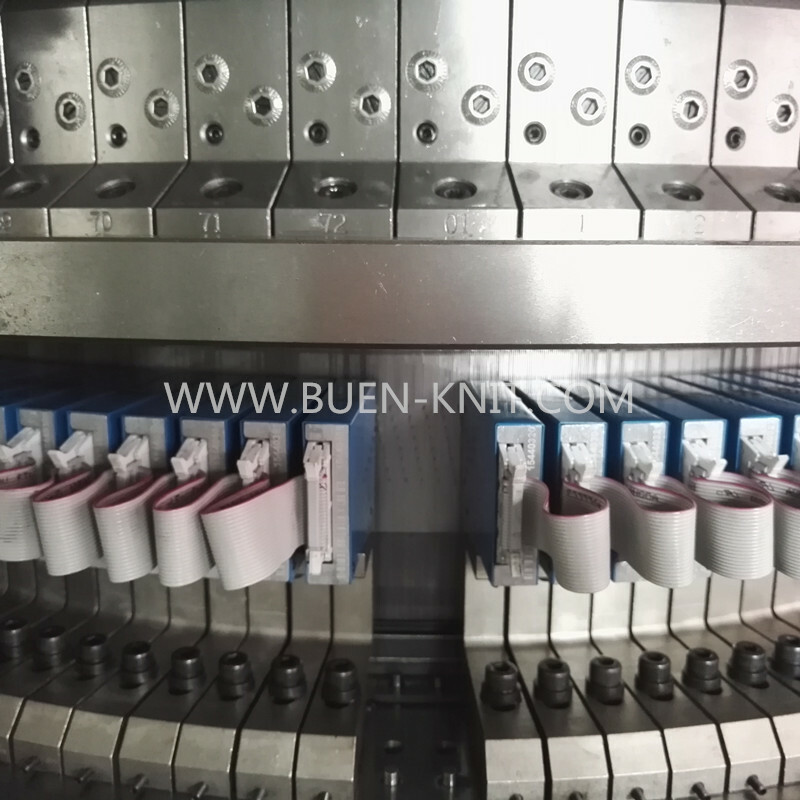 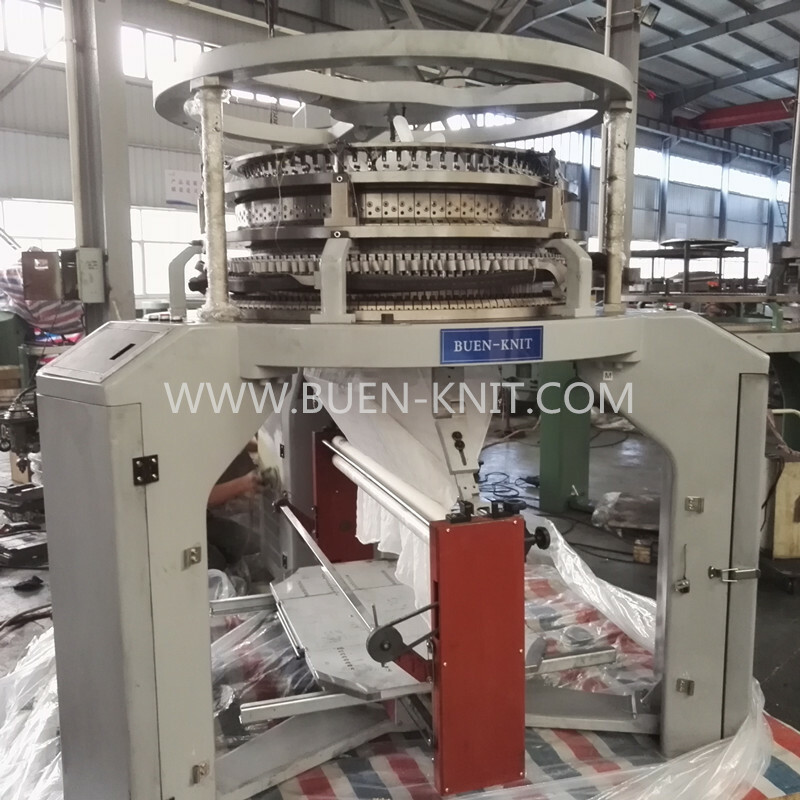 The computer needle selection system can be made a circle needle, tuck and float three power position, any complex organizational structure fabric design can be transfered to a special control command with computer systems, and stores into USB device to control the machine directly, which to knit the single jersey jacquard fabric per customer’s request. 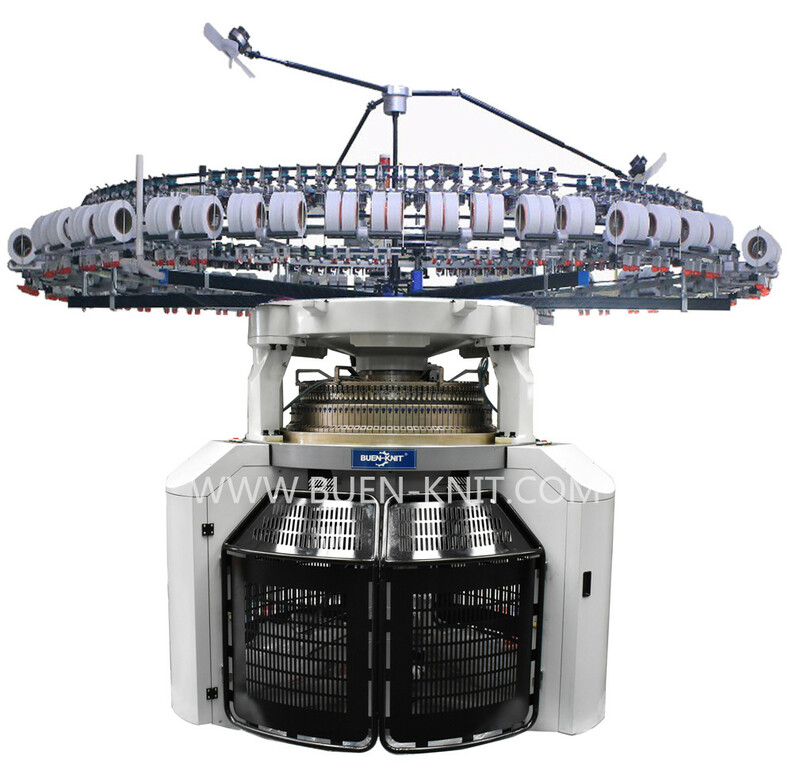 CAM system for single jersey computerized jacquard machine is designed with high speed make sure needles with long life. 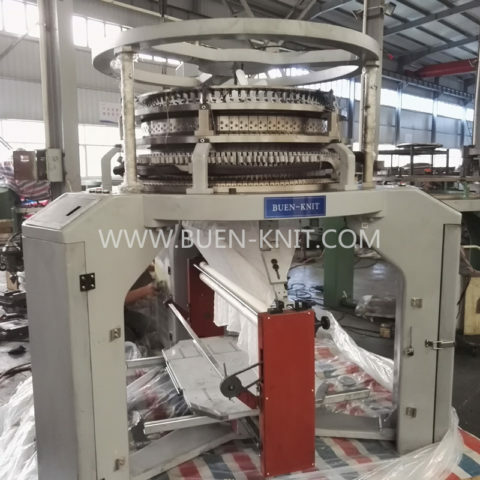 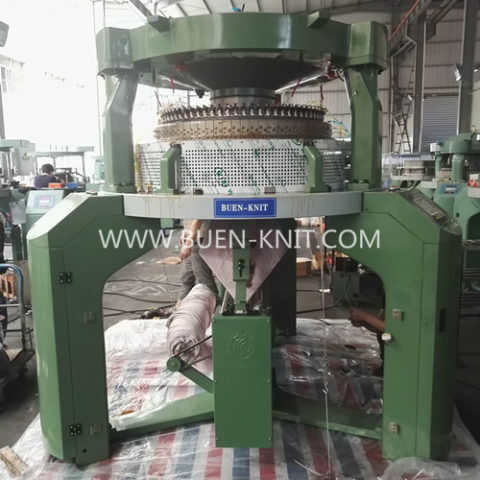 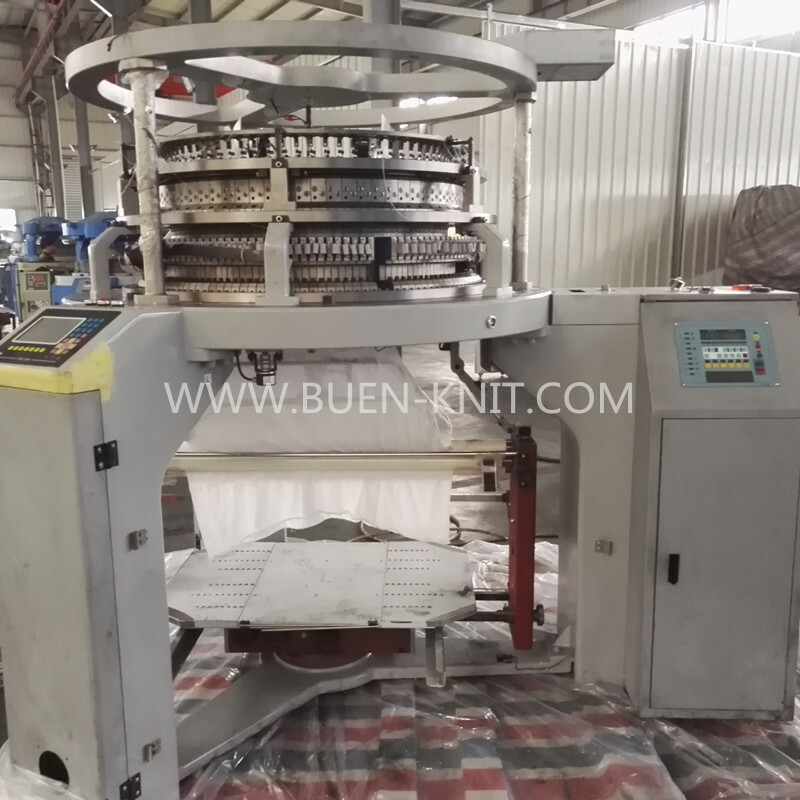 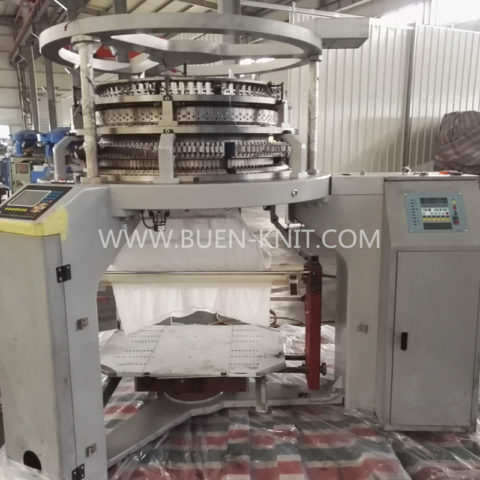 The ingle jersey computerized jacquard machine base plate is made of steel ball runway structure and with oil immersion, which can guarantee the machine with stable running, low noise and high abrasion resistant. 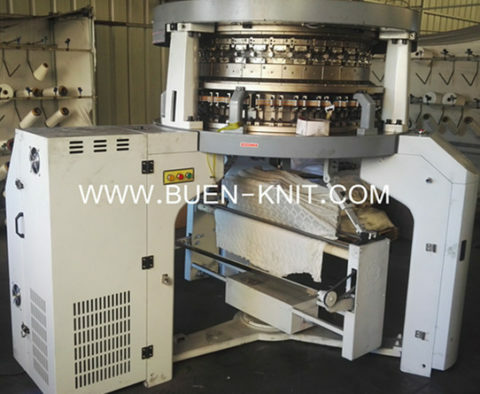 Single jersey computerized jacquard machine equiped with exclusive jacquard feeders to enhance fabric quality. 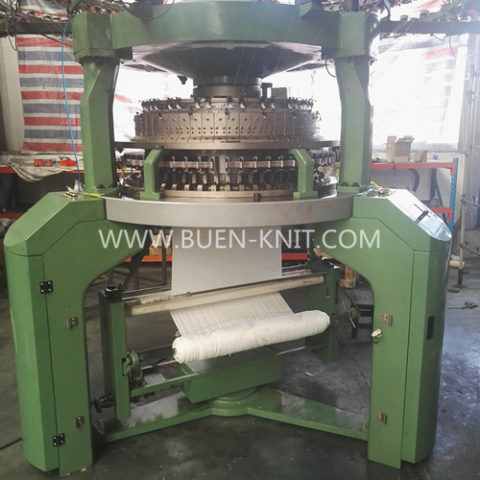 Components and parts for driving system of single jersey computerized jacquard machine is made by superior material through high efficient heat treatment. 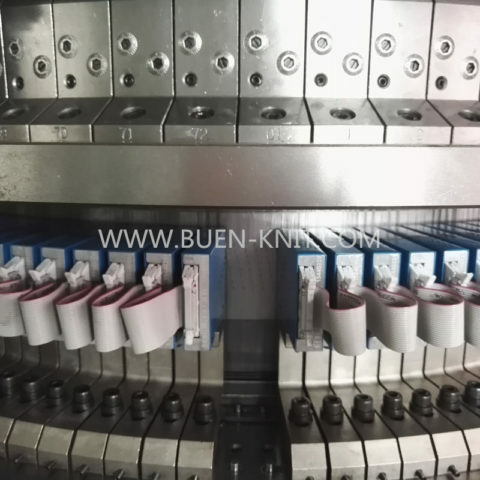 Material of cylinder of machine is stainless steel which is imported from Japan, to make sure the cylinder have high quality and good performance. 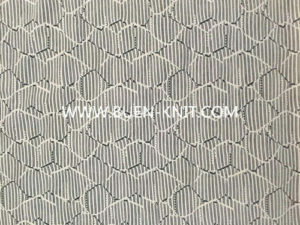 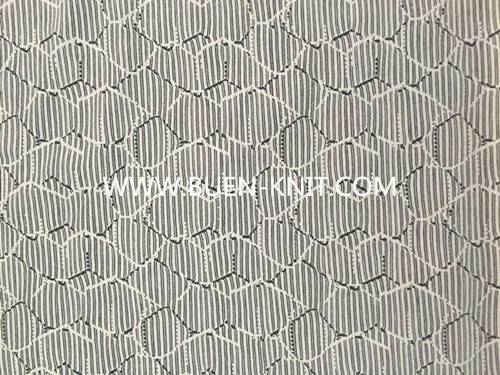 Single jacquard fabric, plan single jersey, Pique, Elastane plating, mesh jacquard fabric etc.